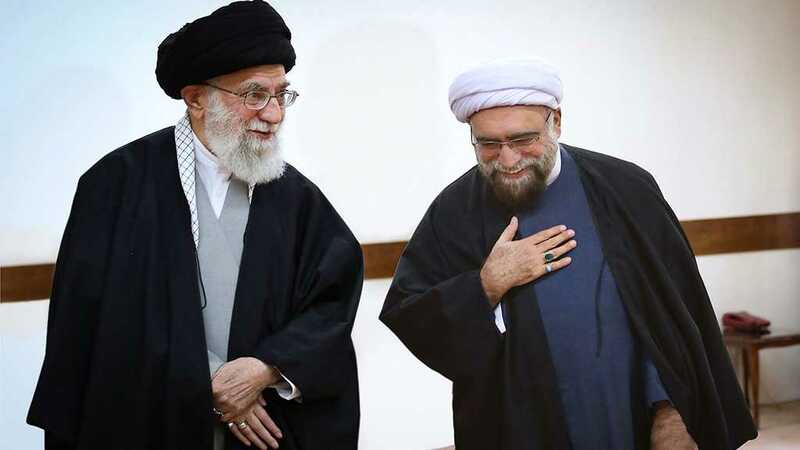 Imam Khamenei appointed a new custodian for the Astan Quds Razavi. 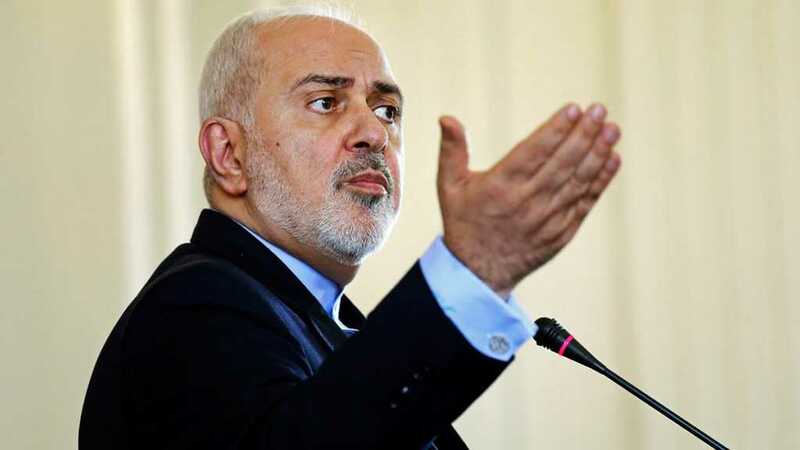 Zarif blasted Pompeo over his ’unprofessional’ and ’demagogic’ comments about Tehran’s response to the unprecedented flash floods. 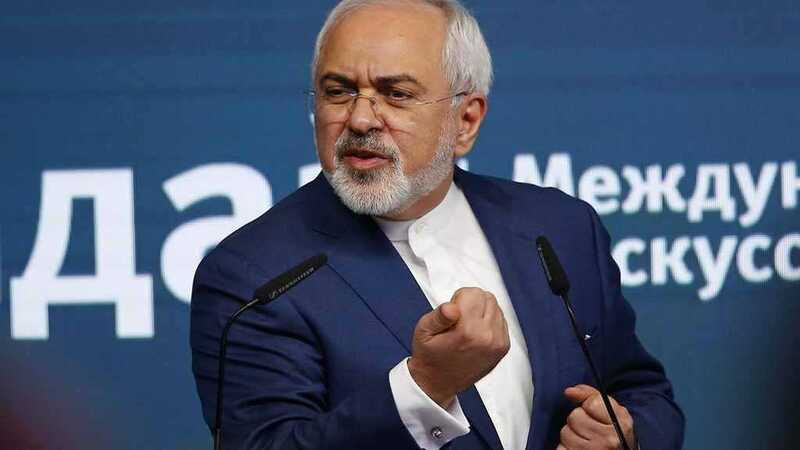 Zarif hit out at the three European powers for failing to counter the US “economic terrorism” against Tehran. 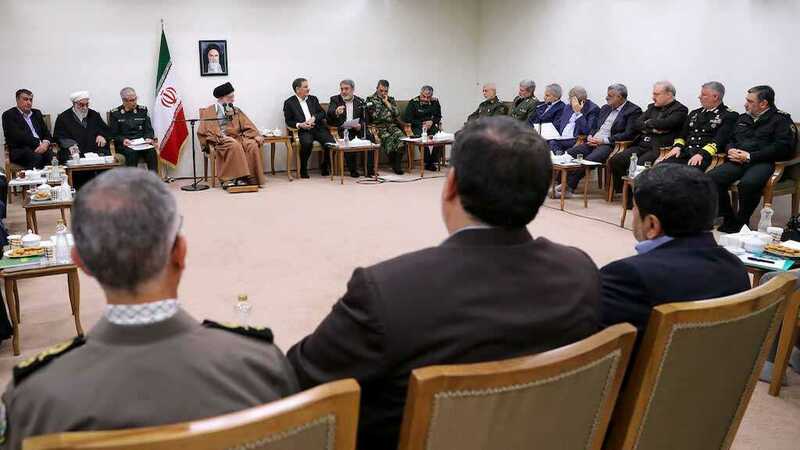 Imam Khamenei praised the nationwide display of solidarity with the victims of the recent floods that swept through large parts of Iran. 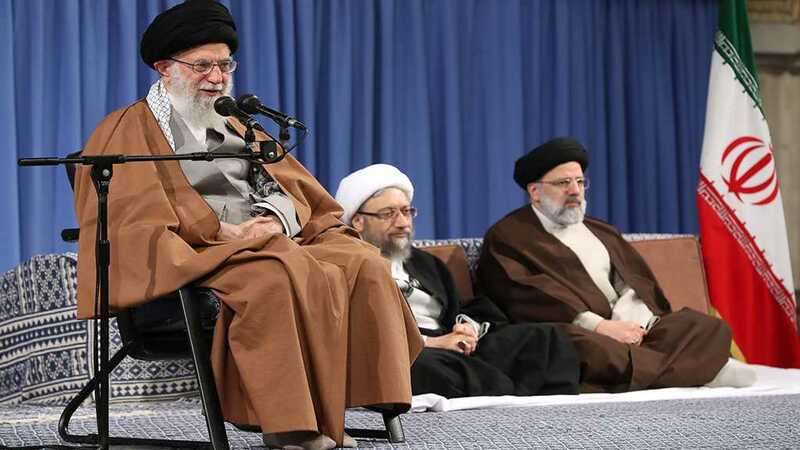 Imam Khamenei calls on Iranian officials and institutions to take all necessary measures to tackle the problems of the floods. 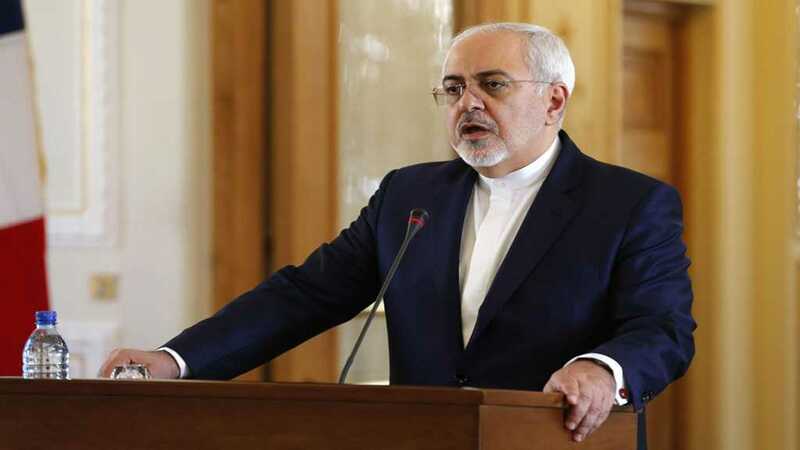 Zarif decries Pompeo’s comments about US flood assistance to Iran as “fake news”. 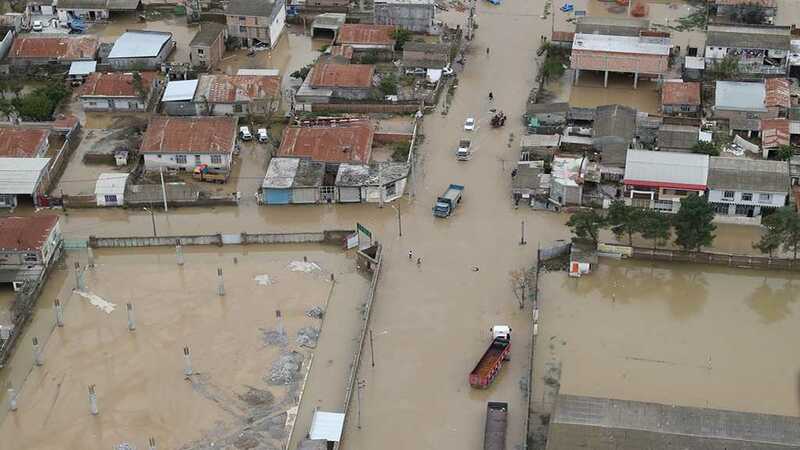 The risk of floods forced the Iranian government to order the evacuation of 70 villages in the oil-rich southwestern province of Khuzestan. 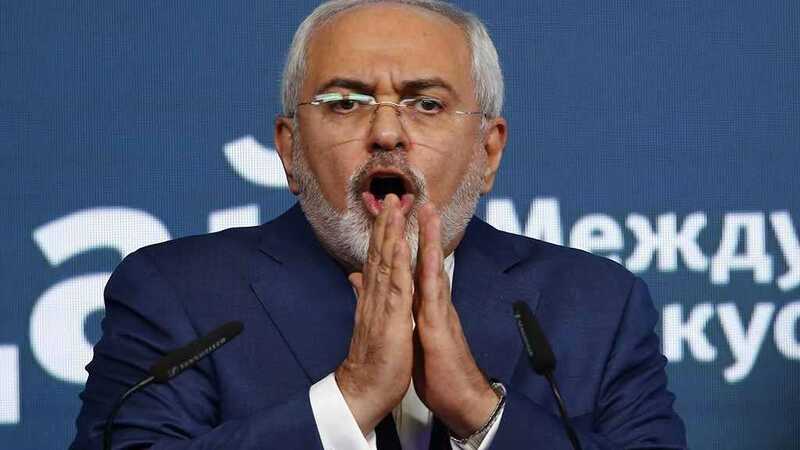 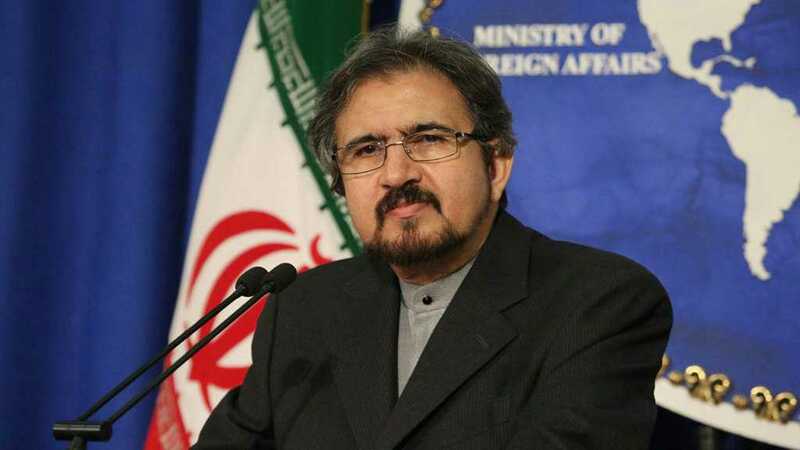 Iran’s foreign minister says the US is waging “economic terrorism” against Iran. 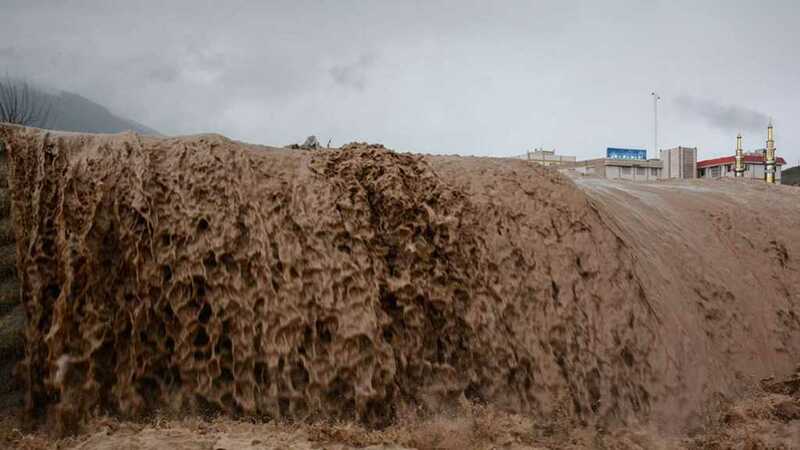 Iranian authorities issued new emergency alerts and travel advisories as heavy rain and snowfall continue to cause flooding and disruptions.